When your relationships are healthy you have more energy and vision for your life. 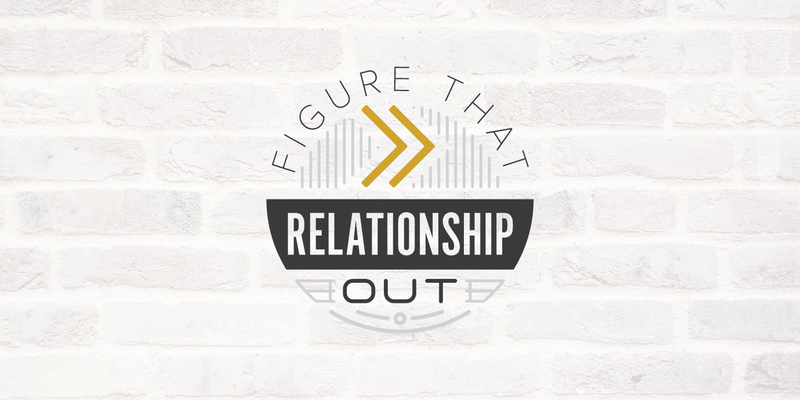 In this course the SightShift methodology is applied to help relationships at any stage figure out how to continue on a healthy path or get the relationship moving in a healthy direction. SECTION 1: 7 Keys For A Healthy Relationship. SECTION 5: How To Relax The Relationship When It’s Tense. SECTION 6: Why Are Relationships Difficult? SECTION 7: Boredom And Excitement Are Partners. SECTION 8: The Hidden Clue To Grow Your Relationship. SECTION 9: The Last Barrier To Closeness. SECTION 10: Develop Personalized Strategies. SECTION 12: When Families Blend. Speaker and author Chris McAlister leads SightShift events and trains leaders who are as ambitious about their personal growth as they are about their organization's growth. Working with staff, leadership teams, and individuals, Chris helps leaders see how their internal world drives their external leadership. With this insight he can help participants experience small moments of big change, not only for themselves, but for their organizations as well. Married to Brandi for 17 years and raising 3 daughters, he knows the pressures, demands, and joys of family life.